Hear Me on Public Radio! 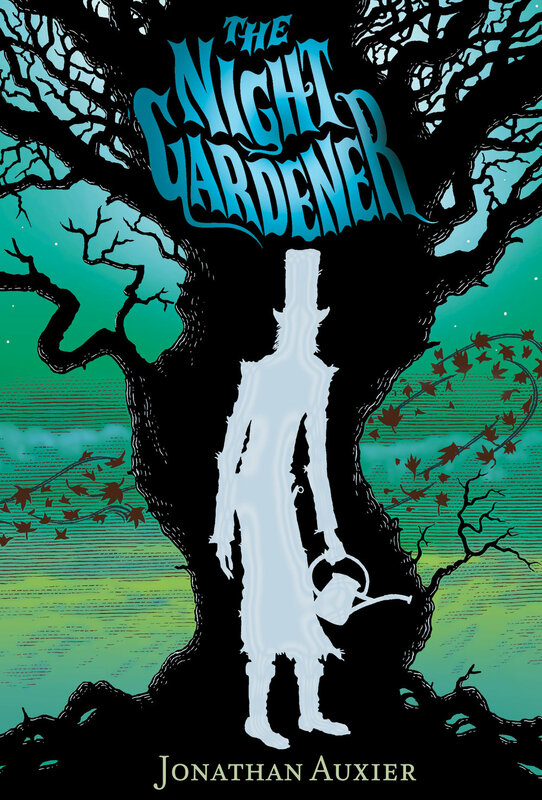 Dazzled by the bizarre and eccentric characters of Lewis Carroll’s Alice in Wonderland, children’s author Jonathan Auxier has always been fascinated by peculiar storytelling. 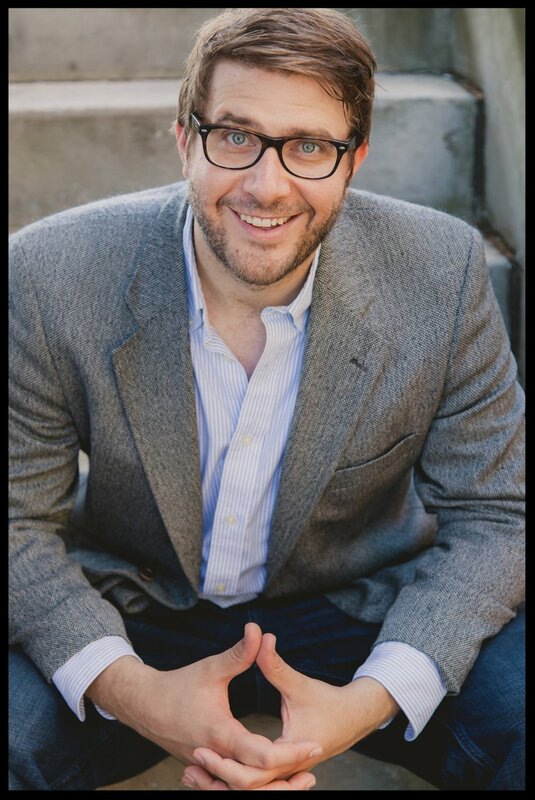 Auxier loves his job, but admits it can sometimes be difficult to write for children of different ages because their maturity and ability are so varied. He says reading aloud is one of the best ways to connect with a child. Not only is the time great for bonding, but reading a more complicated story to a child can expose them to a reading and thought level above their norm. He tries to juxtapose fun plot lines and characters with interesting rhetorical styles in his own work. You can hear the whole interview (12 min) on the WESA website. Hi there! It's been a while since my last post. I've been doing lots of school visits all over the country and am finally home working on my next book(!). In the meantime, you should check out my recent interview over at Novel Novice. They're dedicating the entire month of March to Middle-Grade books and I was lucky enough to be featured! Before I had a book in the world, I had no real sense of my audience. Audience was an abstract idea that couldn't be pinned down and had little say in my storytelling. With the publication of Peter Nimble, however, I've suddenly found myself writing stories with specific readers in mind. It's hard to type a sentence without thinking: I wonder what Librarian X or Critic Y will think of this? While such thoughts may be helpful during revisions, they can be crippling to the early stages of the creative process. PROJECT MAYHEM: Rushing Towards Your Dream? Wait. I was featured in the Pittsburgh Tribune-Review this Sunday. For those interested, you can read my interview here. The photograph is of me sitting in the local Argentinian coffee shop where I wrote the first draft of Peter Nimble back when I was in graduate school. I've recently had a lot of readers/teachers/parents write me to ask about biblical allusions in Peter Nimble. Among them was my Trib interviewer, Rege Behe, who couldn't help but notice the similarities between baby Peter in his floating basket and baby Moses in the reeds. That led to a pretty fun conversation about biblical tropes in literature (which are ubiquitous). Interview and Peter Nimble Giveaway! I met Little Reviewer Elizabeth Johnson and her cartoonist husband last October in Portland (a city that the Washington Post has recently declared less awesome than Pittsburgh).[1. 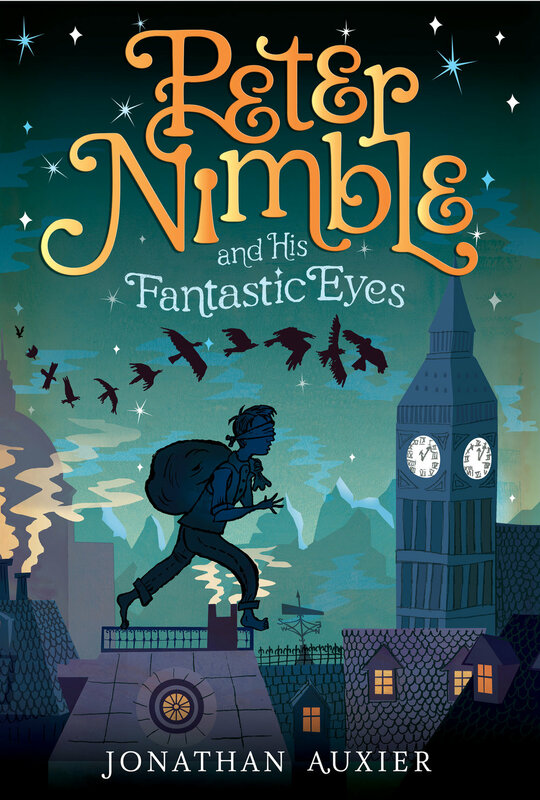 Elizabeth also ran a lovely Peter Nimble review, which you can read here.] This week, she's running an author interview and Peter Nimble giveaway. All you have to do is click here and write a comment on her site! Those of you who resolved to read more blind-thief stories in the new year will finally have your chance! While you're at it, check out the interview, in which I reveal my childhood gripe about the Oz series and my favorite illustration from the book. The Little Reviewer: Author Interview and Giveaway! And while you're at it, check out our interview. Mr Liu and I covered a ton of great topics -- including the importance of men modeling reading, the impact of nonsense on children's literature, the writing process, Laurence Sterne, yo-yos, etc. Also, I finally talk about the single work of children's literature that influenced me more than any other! (Hint: it's NOT Peter Pan!) Wanna know what book it was? Find out here. You may recall that I went on blogging hiatus a few months back to complete the illustrations for Peter Nimble.[1. This was an ordeal that ended in my losing my eyesight for a few days. You can read about it here.] One of the wonderful things about drawing for days on end was that it gave me time to listen to all the audiobooks and podcasts I'd been putting off. One of the best things I listened to during this time was Katie Davis' Brain Burps About Books. Anyone interested in entering the world of children's literature need only to listen to Katie's show to learn the ropes ... any why not start with my episode? Check it out! Hey, Gang! This was an exciting weekend for me. My in-laws in Pittsburgh threw a lovely little release party for the book. The night ended with a very late call from my Canadian family -- all screaming "WALL STREET JOURNAL!" So I went online and found this wonderful review of Peter Nimble, which includes phrases like "delightful" and "wholly captivating"! Rita Meads runs the wonderful librarian blog Screwy Decimal. Readers of The Scop will remember when I drew a picture based on her blog post about "The Library of the Future!" Congrats, Rita! Nikki D Roberston runs the blog True Adventures of a High School Librarian. She is also moderator for Alabama School Library Association twitter chat group. Mary Ann is a K-5 Librarian in Berkley, CA. She runs the blog Great Books for Kids, where she posts reviews on new picture and chapter books! Kristine is a MG and YA author from Massachusetts who runs the blog Writing. For Real. You can read about her nonfiction children's books here. Nice work, Kristine! 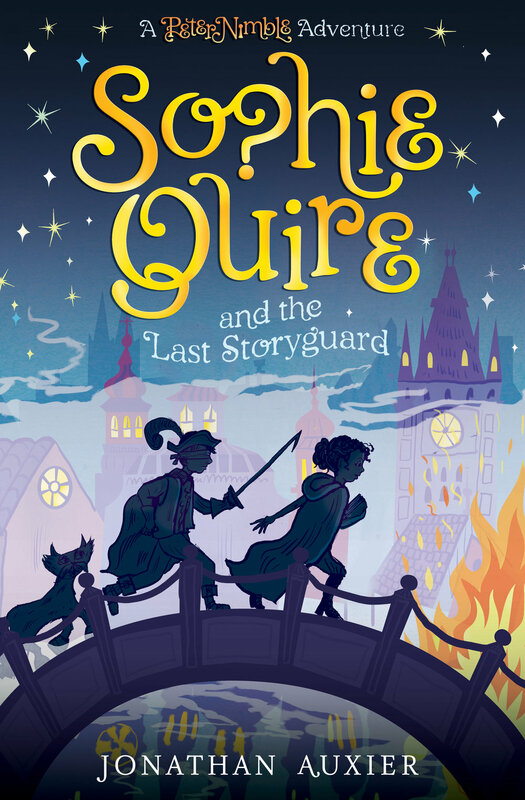 Instead of a regular post today, I would kindly direct you all to Ramblings of a Wannabe Scribe, where the lovely Shannon Messenger has interviewed me about writing for younger audiences. Those burning to know more about my secret past as a professional yo-yo player are advised to check it out. Shannon's also giving away a copy of Peter Nimble to her readers, so if you still want a free book, here's your chance! Tomorrow marks the official US release of Peter Nimble -- at which point I will unveil the (kinda huge) prize for my next giveaway. See you then!